Who We Are – G.R.A.C.E. Greyhound Retirement Adoption Care and Education (G.R.A.C.E.) is a non-profit corporation registered in the State of Michigan. 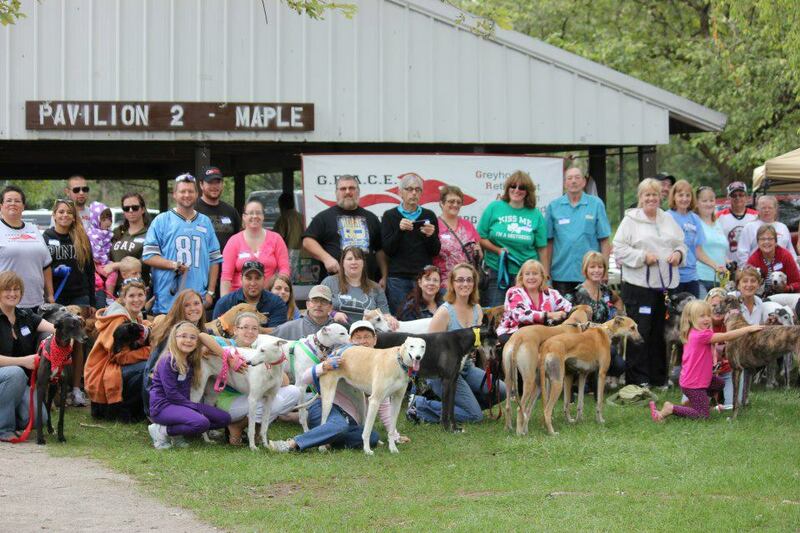 An all volunteer organization that works to find permanent homes for retired racing Greyhounds. We support the Greyhound racing industry. Tax exempt status (501 C 3) from the Internal Revenue Service. We work with the greyhound tracks, greyhound farms and racing owners to place retired racers into loving, permanent homes.